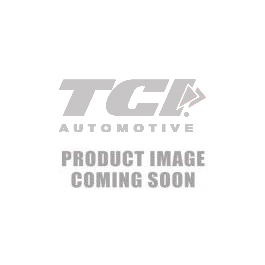 For computer controlled transmissions, nothing beats the TCI® EZ-TCU™ Transmission Controller. The EZ-TCU™ allows for maximum electronic control over shift points, shift firmness & shift speed. 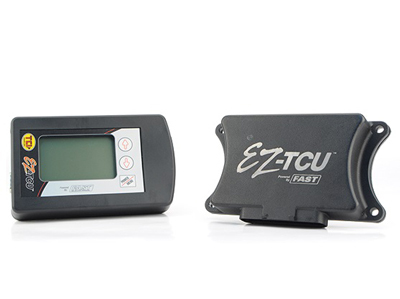 The EZ-TCU™ is fully configured and ready to run right out of the box – no tuning necessary. But for those who demand customization, the unit is also optionally fully programmable based on load, speed and RPM.